Celebrate your favorite holidays at Playworks. 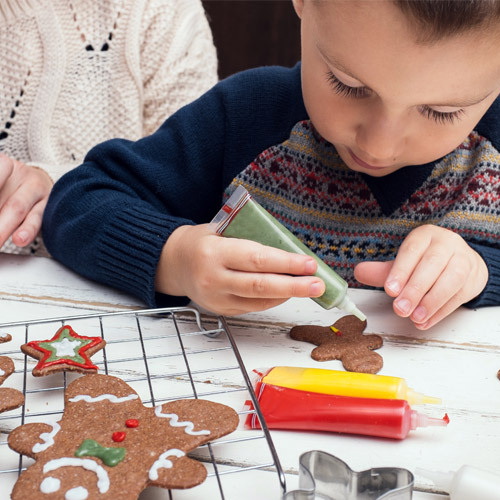 Seasonal parties are a great way for kids to come together and have fun with their friends, without the hassle of hosting! We celebrate a variety of parties at Playworks. See a full list of Playworks seasonal parties below. In the heat of summer, there’s no better place to cool off than Playworks! 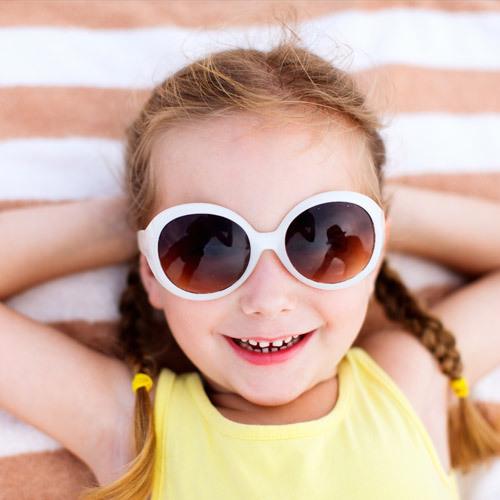 Play water games, make sand castles, and enjoy a midday picnic at this summertime party. 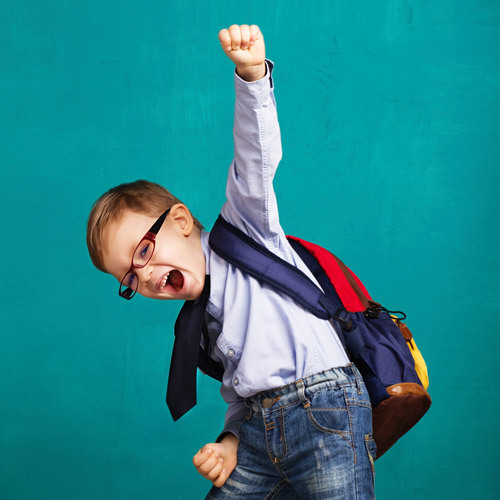 Prepare for the school year at Playworks! Receive school supplies, compete in a coloring contest, and test your math and reading skills at this fun-filled event. 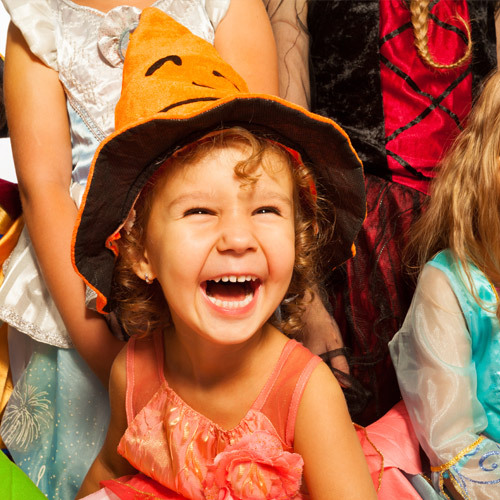 Join the bone-chilling fun at the Playworks Halloween Party—if you dare! The party will be filled with frightening fun and games. Costumes are encouraged. If the weather outside is frightful, head to Playworks for the Winter Wonderland Party! Enjoy paper snowball fights, coloring, and more. 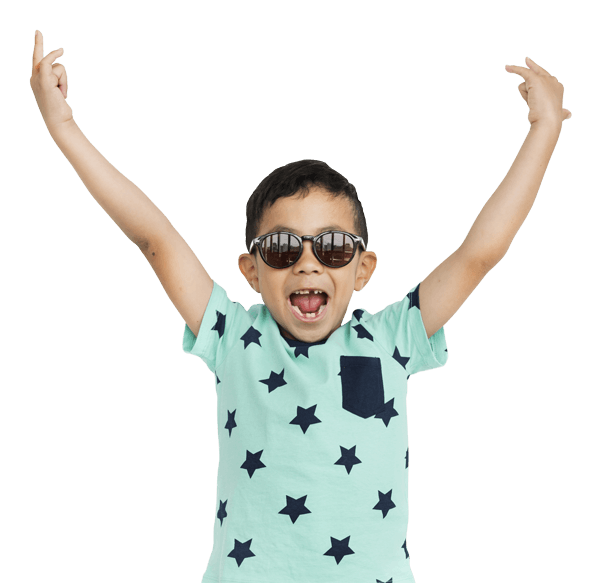 Ring in the new year at Playworks! 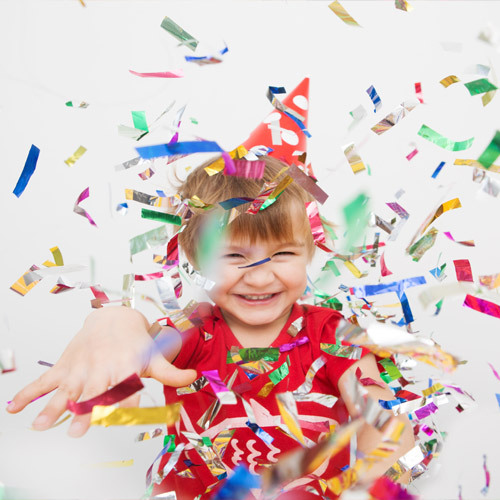 Start off the new year right with a confetti countdown, fun activities, games, and crafts. *All Playworks Seasonal Parties are open to the public. Standard Atrium rates apply. **These are examples of Playworks parties. Playworks may or may not hold these parties annually, and activities may vary.